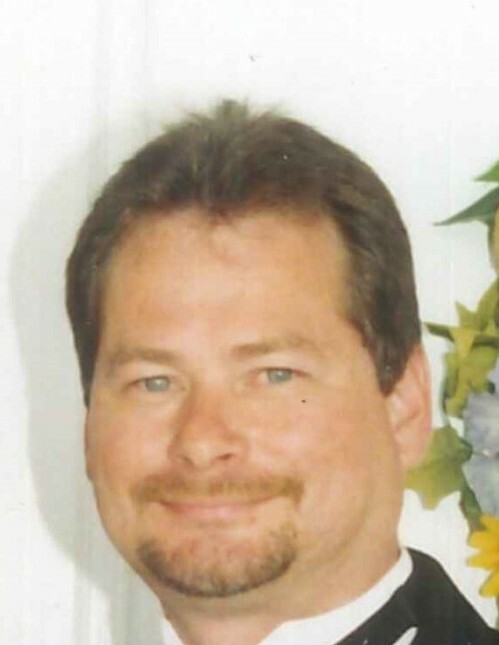 Jonathan “Ray” James Sr., age 54, of Morristown, passed away Sunday, April 14, 2019 at LeConte Medical Center in Sevierville. Ray was a member of Pleasant View Baptist Church. He was a loving husband, father, grandfather, brother, and friend. He was an avid Pittsburgh Steelers fan and loved camping, fishing, and spending time with his family. He will be deeply missed. He was preceded in death by his father, Donald Ray James; sister, Jeanie James; father-in-law and mother-in-law, John and Helen Welch; and brother-in-law, Johnny Welch. He is survived by his loving wife of 36 years, Lisa James; daughters, Krishona (Jonathan) Hurst, and Whitney (Weston) Turner; son, Jonathan Ray “J.J.” (Chasity) James Jr.; grandchildren, Cashton Hurst, Bentley Ray James, and Jack James; mother, Margaret James Campbell; brothers, Donnie James, Raymond (Anna) James, Lynn James, and Robbie James; sisters, Nancy (Randy) Turner, and Kathy (Chuck) Cutshall; also several nieces, nephews, in-laws, and special friends. The family will receive friends from 5-7 pm Tuesday, April 16th at Westside Chapel Funeral Home. Funeral services will follow at 7 pm Tuesday with Dr. Larry Parrott officiating. Family and friends will meet for an 11 am graveside service on Wednesday, April 17th at Pleasant View Baptist Church Cemetery. Arrangements are by Westside Chapel Funeral Home in Morristown.